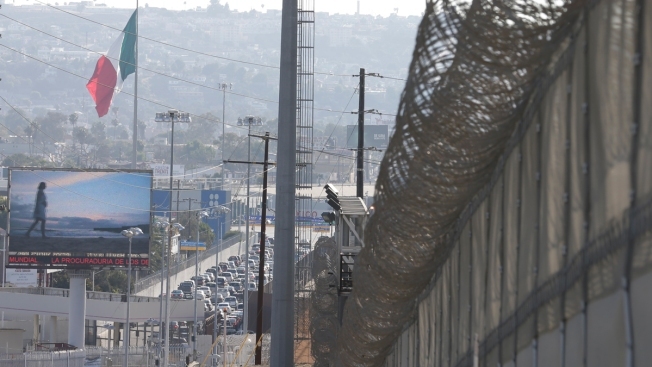 In this June 13, 2013, file photo, cars, left, line up to enter into the United States from Tijuana, Mexico at the San Ysidro port of entry in San Diego. Twenty-six days after being apprehended at the U.S.-Mexico border with his son, a Brazilian man in detention says he has no idea when he may see his 9-year-old, who he fears is distraught and having difficulty communicating because he only speaks Portuguese. The man, from the central eastern Brazilian state of Minas Gerais, said he had recently lost his job in a bakery. He also said he had a debt of around $8,000 that he could not pay, and a criminal group was after him to come up with the money. He declined to give more details. Forty-nine Brazilian children separated from their families at the border are being held in detention centers around the U.S., according to the Brazilian Consulate in Houston. 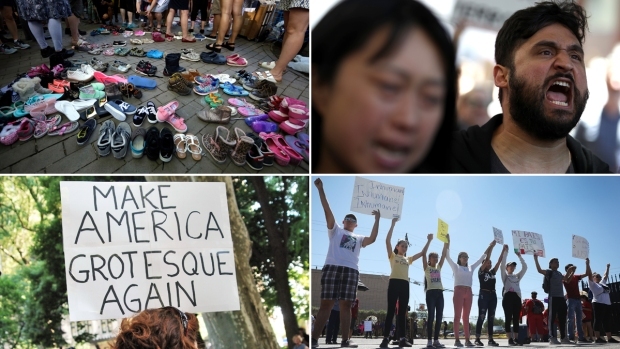 But Deputy Consul-General Felipe Santarosa told the Brazilian news agency OGlobo that the Department of Homeland Security only provided them with a list of facilities where they are held and number of Brazilian nationals in those centers. He said the vague document didn't provide names for the children detained nor did it list contact information for these facilities. Santarosa said Brazilian diplomats are now tasked with the difficult job of identifying these children by locating each facility, asking if there are any Brazilians being held there and then fighting for access to information. 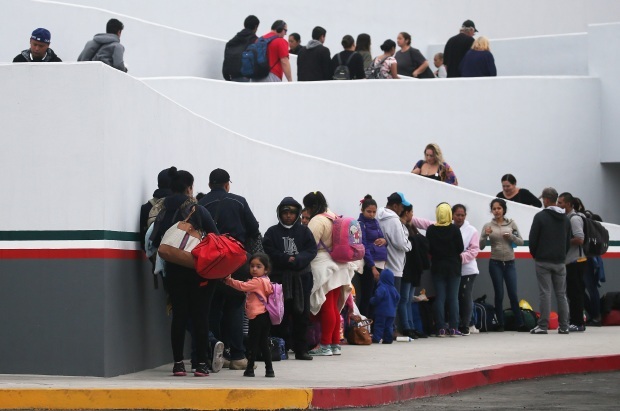 "We have nine cases of children who were identified to us with the help of third party groups that work on helping immigrants in the U.S.," Santarosa said. Sharon Cohen, an Associated Press national writer, contributed to this report.